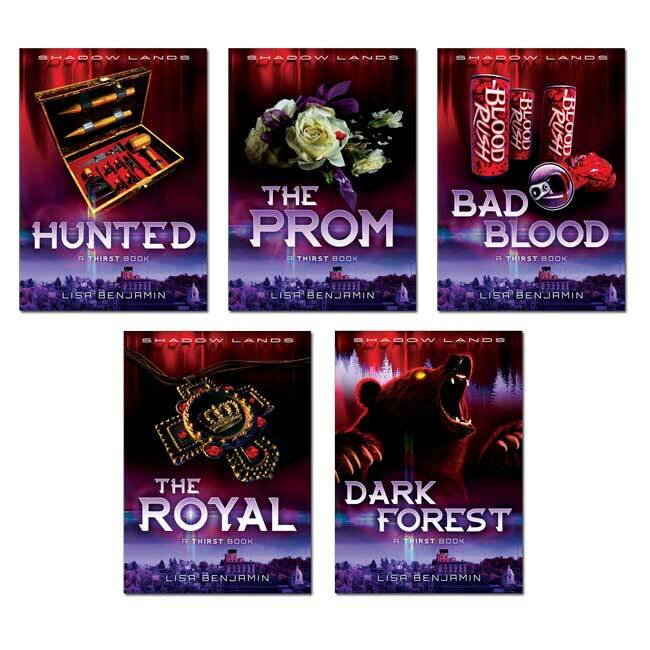 Thirst is the first set of five stories in the Shadow Lands multi-reading-level series, for struggling or reluctant readers in middle school and high school who need more practice with commonly used vocabulary. Along with the first (Level 1) and second (Level 2) sets of stories titled Thirst and Coven, the reading level increases across the series (see below). There are fifteen stories (five stories per reading level) and are available as individual 48-page books. All three sets are also offered as Collections; a single 224-page that includes all five stories. The stories are also available as ebooks. 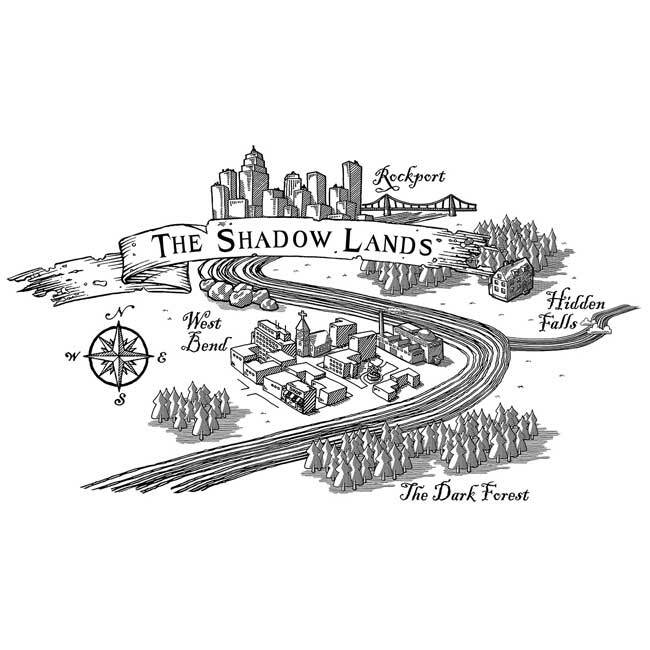 All fifteen Shadow Lands stories feature male and female teenage characters and contemporary stories that students can relate to, including events at school, family issues, and relationships. Lilly and David are vampires. That's a hard secret to keep, especially when you're pretending to be normal high school kids. Lilly is really 200 years old. David is 18, but his old friends don't know he's a new vampire. Will Lilly and David be able to keep their secret? Dark Forest - A strange girl is found injured in the Dark Forest. Lilly and David have to find out who-or what-she is before people get hurt. Shadow Lands Level 1: Thirst is available as a single 224-page, 5-1/4 x 7-3/8 book, that includes all five stories. This is a good option for students who prefer to carry one book that looks like a novel. The individual books and Collection book can also be purchased as a Classroom Set (5 books each). See ordering information below. Each level exposes the reader to an additional amount of the most frequently used words in the English language. Thirst (Vampires), Coven (Witches), and Blackwings (Demon Hunters) each have a different group of main characters, and can be read independently of the other levels, although students who read all three levels may discover some interesting connections! 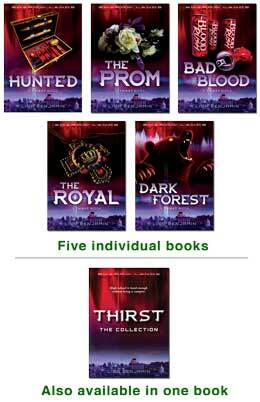 My daughter loved the 5 book series that were available all in one book about the vampires called Thirst: The Collection (All 5 stories in one 224 pp. book). She finished it in one week which never has happened before. She carried it through the grocery store, in the car, everywhere! She is on to the next series, Coven. Please make more collections like this as they are more affordable!! And continue the vampire stories!